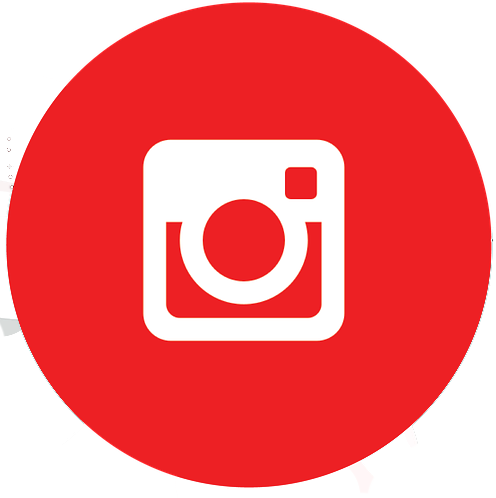 Canadian Association of Science Centres | L'association canadienne des centres de sciences - WEBINAR: Engage Your Members and Visitors with the Great Canadian Shoreline Cleanup and Ocean Wise! 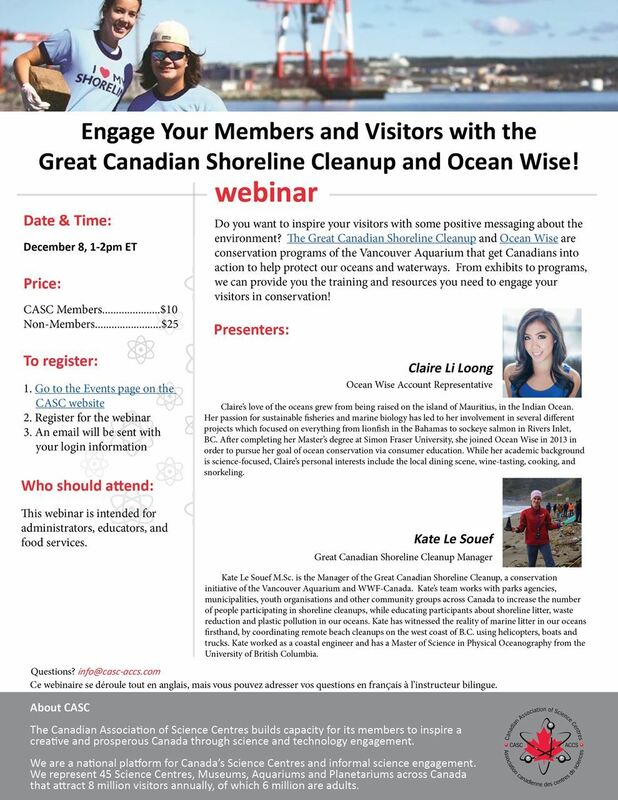 WEBINAR: Engage Your Members and Visitors with the Great Canadian Shoreline Cleanup and Ocean Wise! Please log in for member discount. 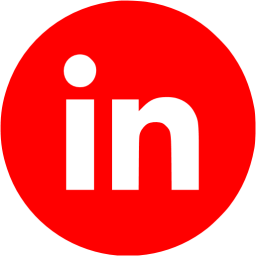 / S'il vous plaît connectez-vous pour les réductions des membres.